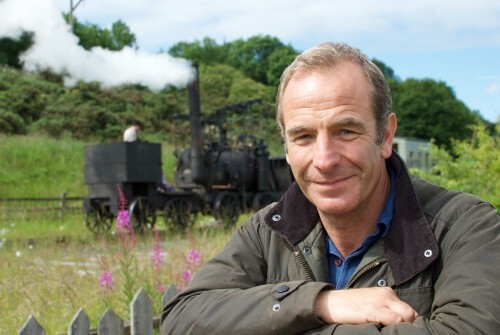 Broadcasters in Australia and Ireland have pre-bought ITV special Flying Scotsman with Robson Green from UK distributor Silverlining Rights. The Available Light-produced programme has been picked up by SBS in Australia and UTV Ireland. The 1×60’ show airs on ITV1 tonight following the final year of the decade-long £4.2m (US$6m) restoration of one of most famous steam trains in the world. Flying Scotsman joins Michael Portillo’s Lost Railway in Silverlining’s current catalogue, which also includes such titles as Salt Water Heroes, Heroes & Villains: Caught on Camera and the CBBC My Life strand (34×30’).